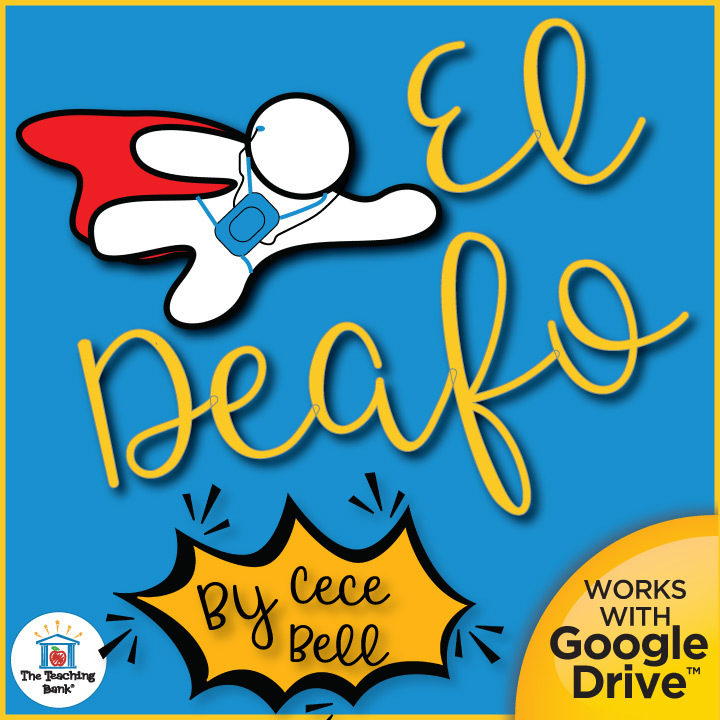 The Power of El Deafo! A couple months ago I was partaking in a discussion on Facebook about the factuality of the novel Wonder. 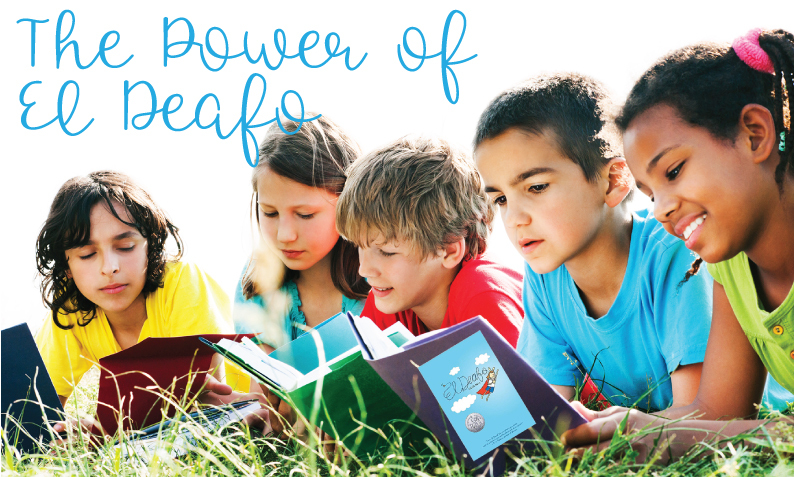 Now, I love the book Wonder and feel it has a solid needed place in the classroom, but on the subject of hearing loss which is touched on in the book, I do have definite questions and concerns. I addressed this in my novel study by adding a non-fiction article to help portray the real side of hearing loss so that students reading the novel understand the mistakes made by the author. I understand that Ms. Palacio isn’t someone who has walked in the shoes of hearing loss and she did her best and since the rest of the novel is so wonderful I am easily able to overlook it by adding in the non-fiction article while teaching. 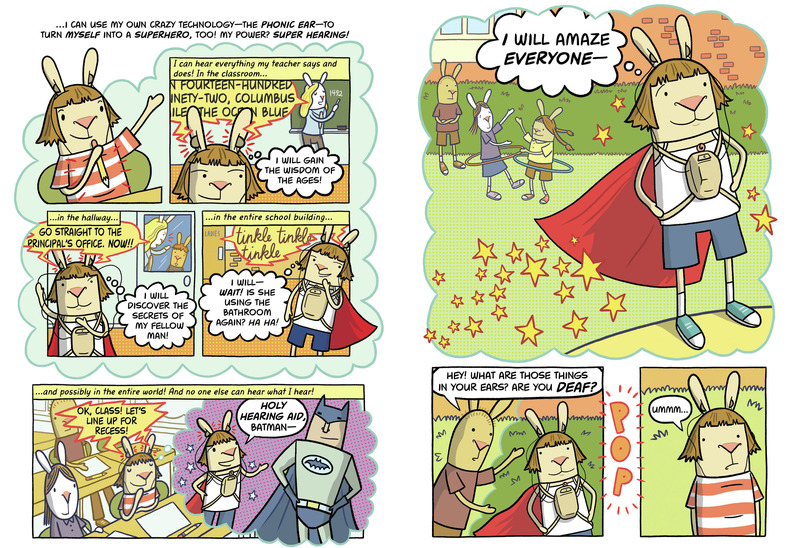 While discussing my feelings on Facebook another person asked me if I had read the novel, El Deafo by Cece Bell. She was curious how real and factual it is to a person who walks in the shoes of hearing loss such as myself. 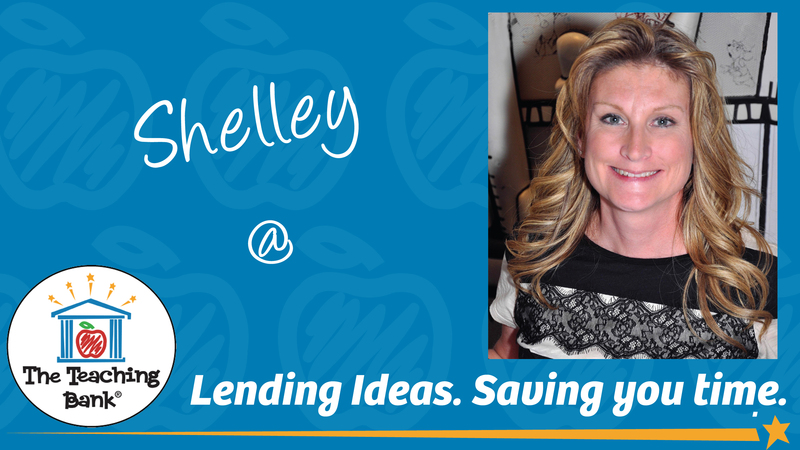 She says her students overwhelmingly love the Newbery Honor-winning graphic novel. I had never heard of the book before so I ordered it to read and I am so happy that I did! I have been living with hearing loss for almost 25 years. It is a daily struggle to communicate with my family and the world. I have lost many things due to my hearing loss including my teaching career. 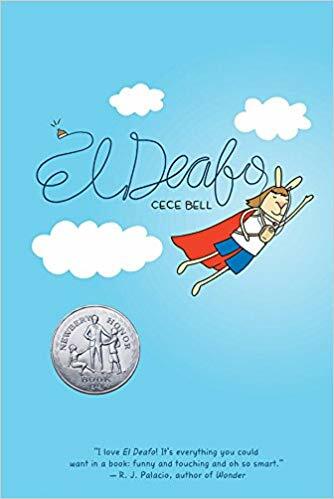 ElDeafo is the autobiographical story of Cece Bell’s struggles with hearing loss told in a graphic novel format that is perfect to get the true feelings across. The book highlights how Cece embraces these struggles and turns them into a superpower! Even though Cece is in elementary school in the book and I am a 46-year-old, I found myself shaking my head in agreement and relating to Cece like I never have before in any other story I have read. It’s like so many of the things she was saying I have said or felt so many times! The message that volume does not equal better hearing was strong in this book and it is a message that the hearing world really fails to understand and yet, really needs to! Talking louder, talking slower, talking more pronounced DOES NOT HELP! It makes it so much more difficult for those like Cece and myself who rely on lip reading to understand. If the only message that people take away from this story is to not turn up the volume for those with hearing loss the world will be a better place! That’s not the only message though. There are so many I could relate to, the isolation, the feelings of shame, embarrassment, avoidance of situations, putting up with things and people only due to fear, and on and on. Cece doesn’t just focus on the negative though, she embraces some of her differences and turns them into a superpower that draws people to her. I just loved everything about this book. I also truly believe that you don’t have to have a hearing loss to relate to and love this book. It is such a wonderful read for ALL students. Because I loved this book so much and feel it is important to get this into classrooms I created a novel study. I have never created a study for a graphic novel before so it was a different process for me, especially with the lack of vocabulary activities. 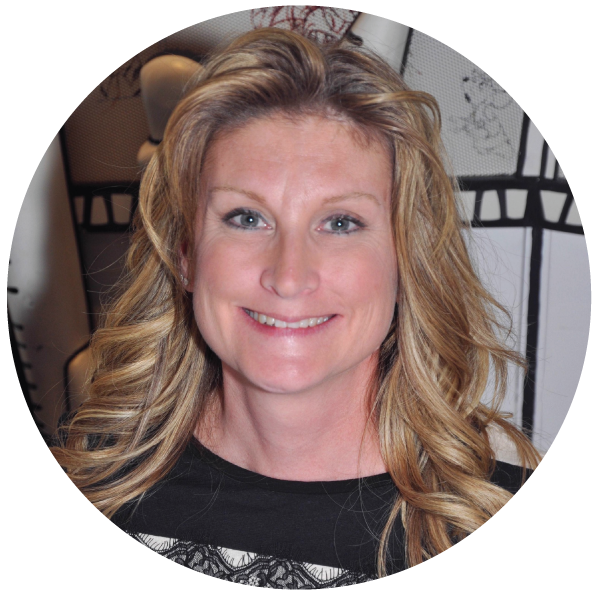 I also wanted to include as much real-world information so that the student walks away with a greater understanding of the factual side of hearing loss and so they can learn to better communicate with those that live with a hearing loss. There is so much great information out there on this subject so I thought Web Quest activities would be a good way to address this portion of the novel study, especially in the ever more frequent digital classroom! As with all of my other novel studies, these activities are also available in a Google Drive format for those in a paperless classroom. If you haven’t read this book please do so, even if you don’t plan to do a novel study. I just cannot recommend this book enough for everyone! I hope you will choose to use this in your classrooms to help get the knowledge out there for everyone who lives with a hearing loss or knows someone that does. Knowledge leads to understanding and understanding leads to inclusion and empathy. We can never have enough of that in this world!